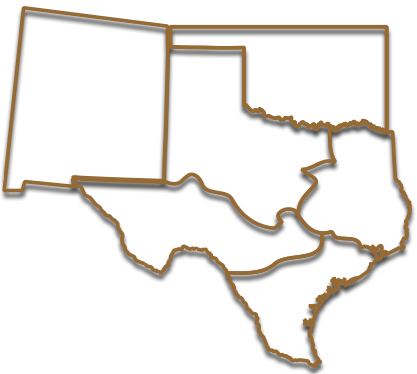 Lee, Lee & Puckitt Associates Inc.
Lee, Lee & Puckitt Associates Inc. is a San Angelo, Texas based ranch real estate & ranch appraisal company. 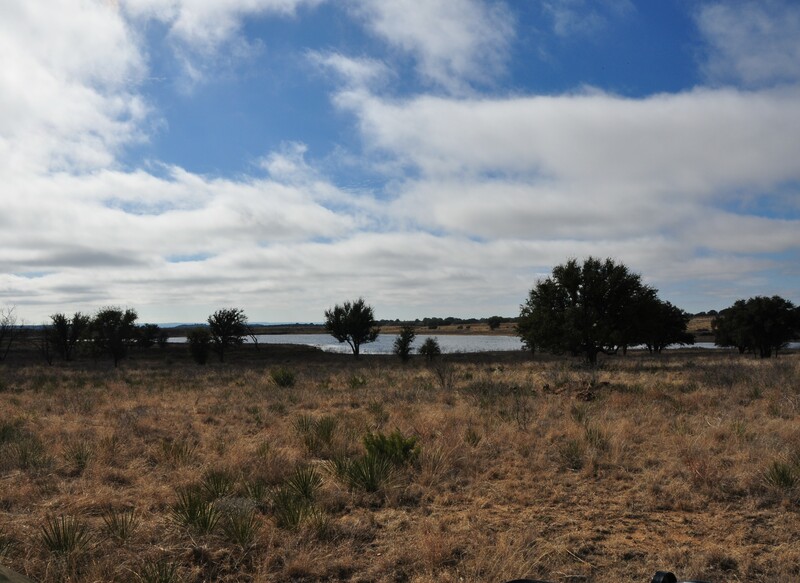 We specialize in selling and appraising properties for recreation, high game fenced hunting, oil and gas production, and agriculture all throughout Texas, New Mexico, and Oklahoma. 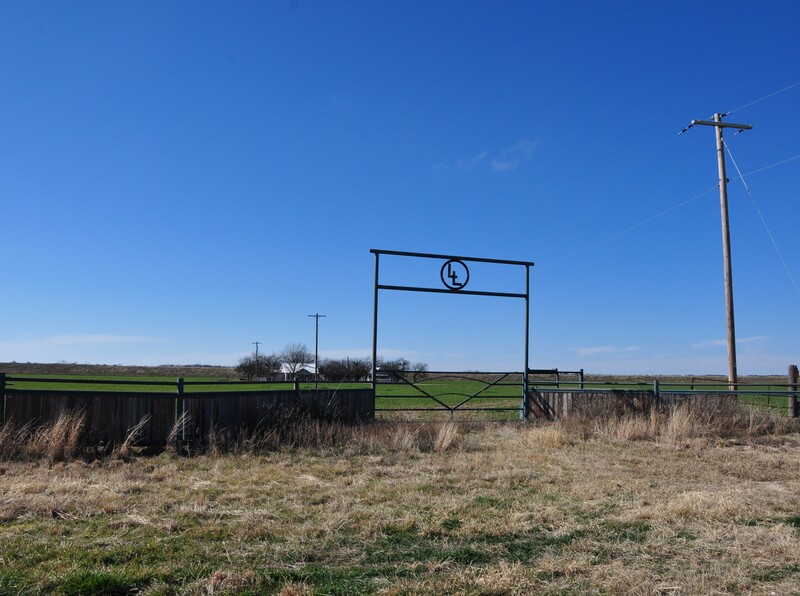 With our combined years of ranch real estate sales experience, as well as being landowners ourselves, we are uniquely positioned as one of the top ranch real estate sales teams West Texas. 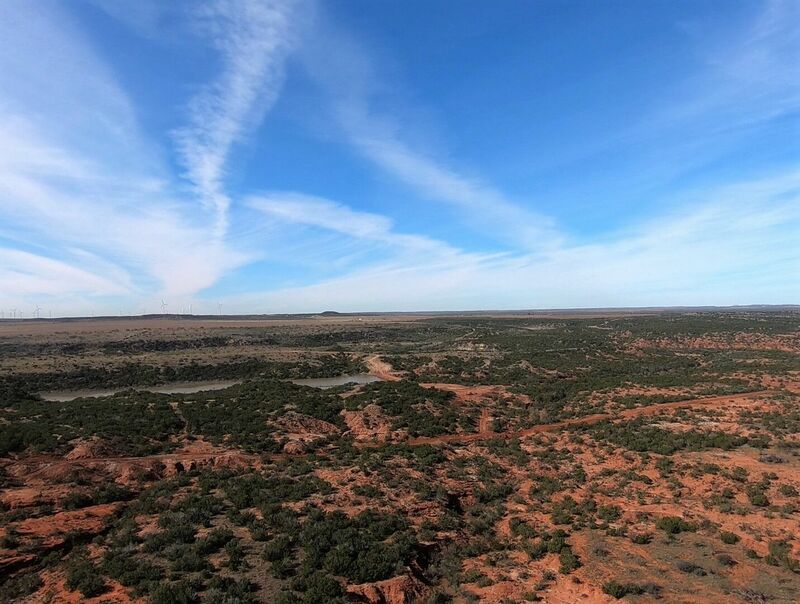 Lee, Lee & Puckitt make finding a ranch in Texas, New Mexico, and Oklahoma easy with our quick select Ranch-By-Region tool. Click on any of the 6 Regions to locate listings in the desired areas.